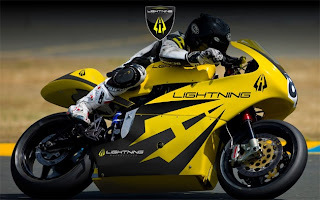 Balqon Corporation, a developer and manufacturer of zero emissions, heavy-duty electric vehicles and drive systems, announced that Lightning Motorcycle's Balqon-equipped superbike won the 2010 TTXGP North America electric motorcycle racing championship held at the VIRginia International Raceway in Southern Virginia. Thanks in part to the unique performance capabilities of Balqon's electric power technology, Lightning Motorcycle team rider Michael Barnes dominated the TTXGP North American circuit, taking wins in three out of five races this season. One of Barnes' wins came in the final race of the season, during which he accelerated to speeds of up to 134 miles per hour on the straights. The result of years of development by Lightning Motorcycle's founder Richard Hatfield and a crew of collaborators, the winning superbike was powered by an A123 lithium-ion battery pack, an EV1 3 phase AC motor and a Balqon electric drive system that featured Balqon's flux vector motor controller. Balqon's flux vector motor controller regulates the flow of power between the lithium-ion battery and the AC motor during acceleration and regenerative deceleration. 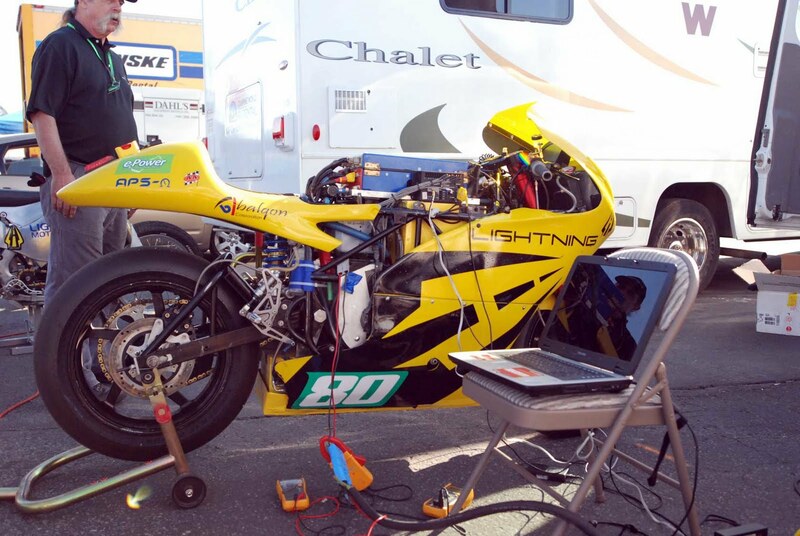 Balqon's proprietary software used in its flux vector controller emulates a gas engine's response and compression, making it easier for a rider to adapt to the unique performance characteristic of a high-power AC motor. 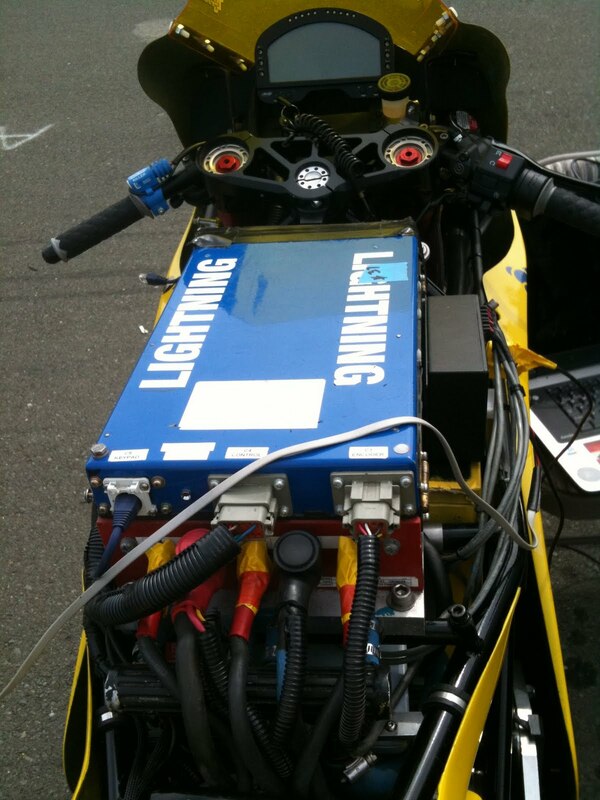 The TTXGP circuit has provided a unique testing ground for Balqon, which is more widely known for developing zero-emissions heavy-duty electric vehicles. "This win at the world's first zero-carbon, clean-emissions superbike grand prix represents one of the most powerful demonstrations of the unique capability of our drive technology, as well as its potential broader applications," said Balwinder Samra, President and CEO of Balqon Corporation. 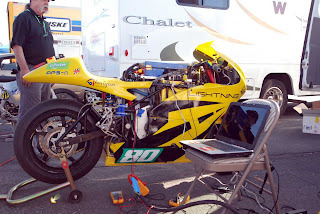 "This racing experience has helped us further test and validate the design, reliability and performance of our drive systems under extreme duty cycles, while also promoting our newest technologies."